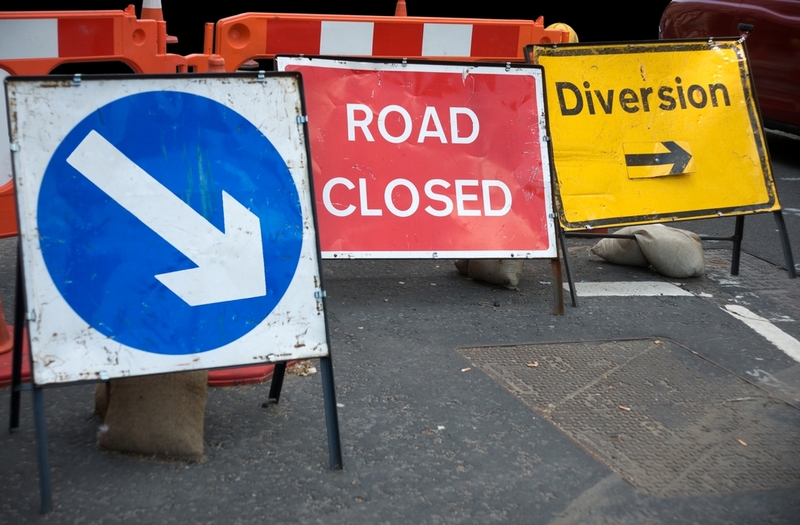 Upcoming overnight closures are scheduled for the A646 Burnley Road, between Mytholmroyd and Luddendenfoot. Calderdale Council is carrying out essential maintenance on the A646 from the junction with Ewood Drive in Mytholmroyd, to the junction with Danny Lane in Luddendenfoot. The work is due to start on Monday 12 March and involves the planing and resurfacing of the carriageway surface. The work is due to be complete by Friday 30 March. To ensure the safety of road users and the workforce, it will be necessary to close the road to traffic from 10.30pm to 5.30am, Monday to Friday nights for the duration of the works. Access for emergency vehicles and pedestrians will be maintained at all times. Through traffic will be diverted via Cragg Vale, Ripponden and Sowerby Bridge. “These important works will improve the road surface of this busy route and ensure it’s fit for purpose for many years to come. This entry was posted in Roads and Highways. Bookmark the permalink.